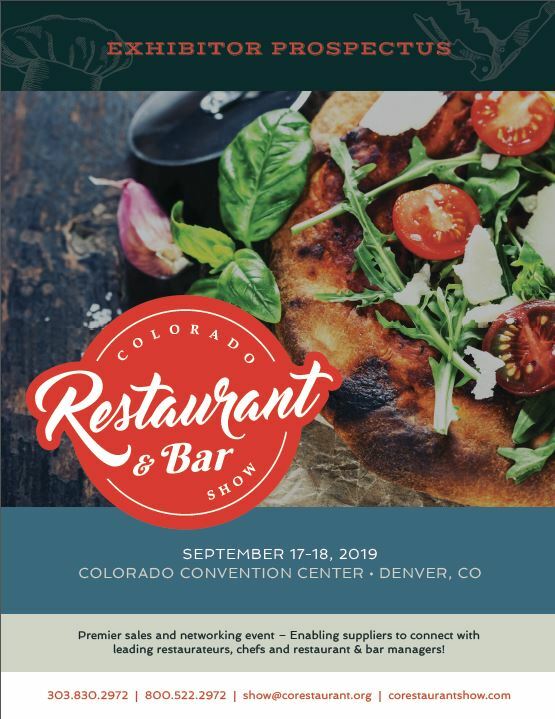 Exhibitor Registration Open for the 2019 Colorado Restaurant & Bar Show! Connect personally with existing and new customers in one convenient location. Strengthen your business relationships with valuable customer feedback! 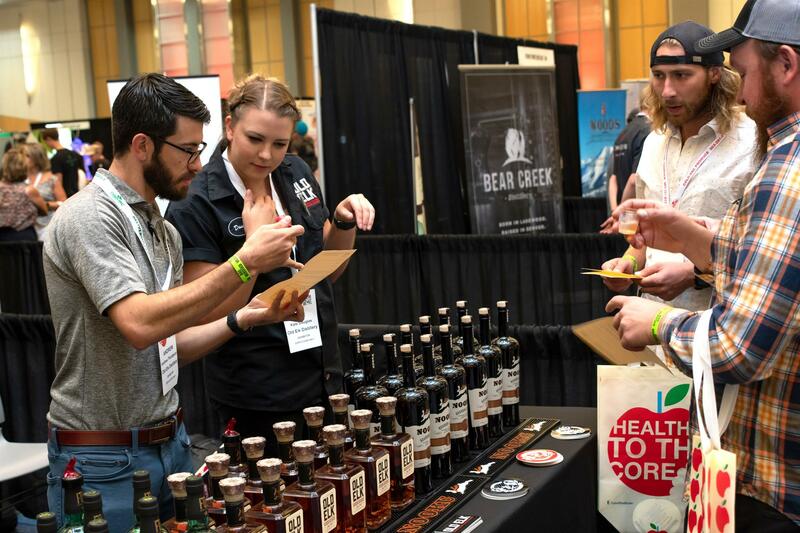 Meet with leading restaurateurs, chefs and restaurant & bar managers who make decisions about products and services. 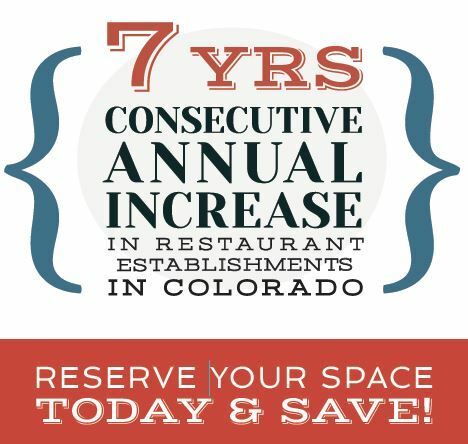 Put your product or service in front of the Industry’s most influential leaders to maximize marketing dollars and ROI! When else will you have such a concentrated, cost-effective opportunity to reach your target market and share your brand? Establish hundreds of highly qualified sales leads in just two days! 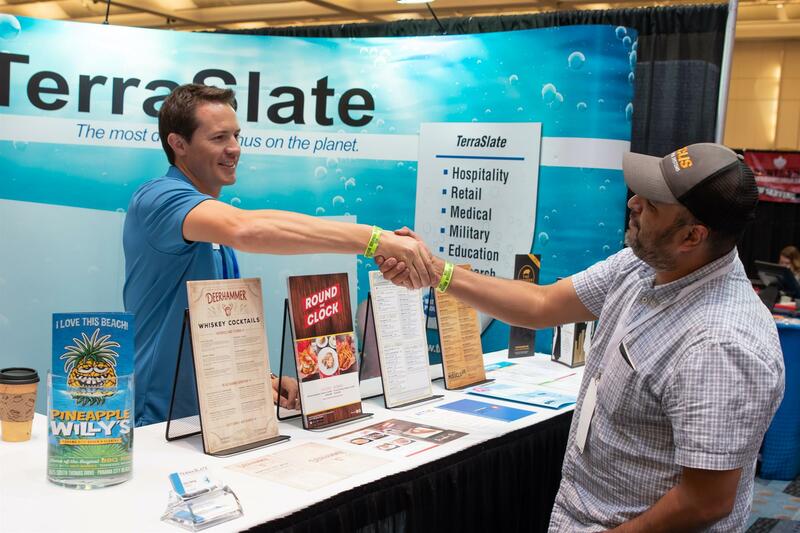 Access CRA Member & Returning Exhibitor Discounts! Contact SallyAnn Prier for any questions or to get your money saving codes. 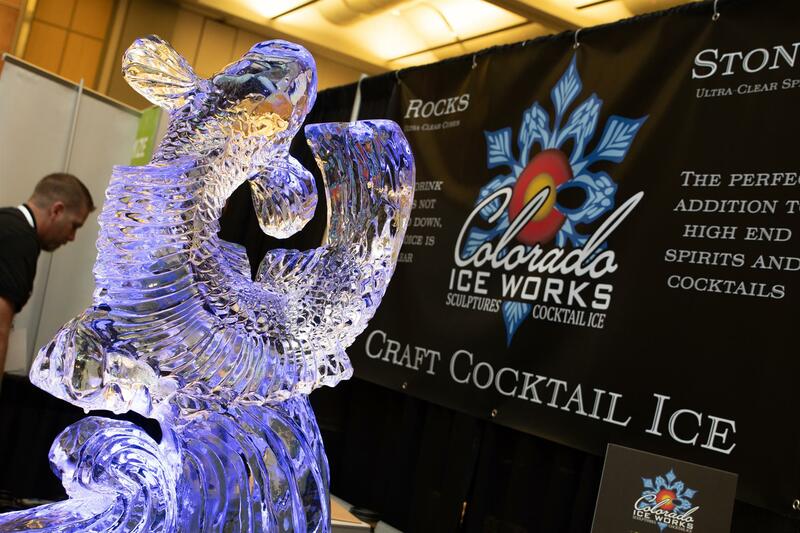 Premier sales and networking event - get all the details in the exhibitor prospectus.